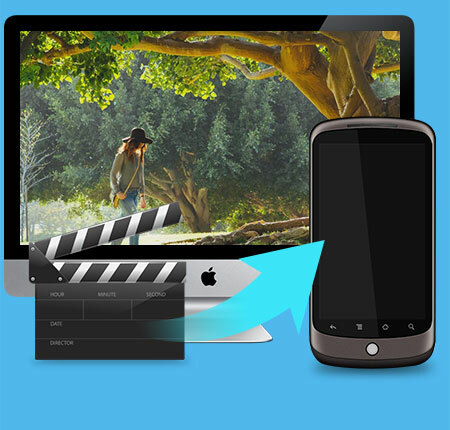 Tipard Nexus One Video Converter for Mac is professional Nexus One Video Converter to convert video to Nexus One phone. It can convert any video including HD video and any other video such as FLV, SWF, AVI, WMV, RM to Nexus One Video H.264, MP4. It can also convert video for Nexus One audio MP3, AAC+, Ogg, WAV, MIDI. 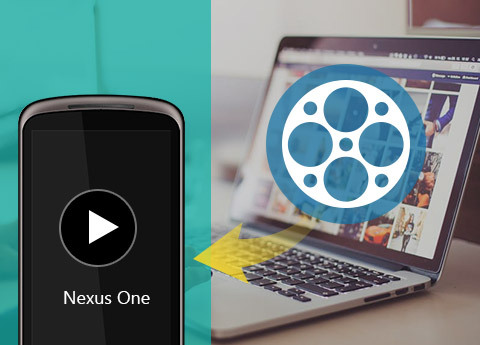 Tipard Nexus One Video Converter for Mac can convert any video including HD video and any other video such as FLV, SWF, AVI, WMV, RM to Nexus One Video H.264, MP4. 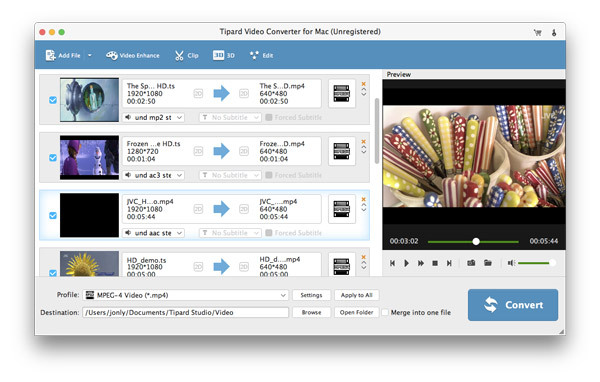 Tipard Nexus One Video Converter for Mac can convert all video/HD video to Nexus One AAC, MP3, OGG audio. 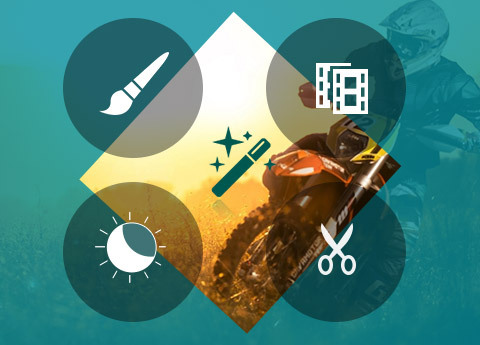 You can add pictures or texts for your video to your own preference. 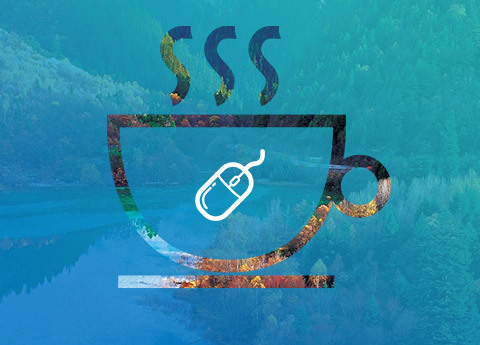 You can set the specific output video/audio parameters including Video Encoder, Resolution, Frame Rate, Video Bitrate, Audio Encoder, Sample Rate, Channels, Audio Bitrate. You can also set your own Resolution as your needs. You can set video effect of brightness, contrast and saturation. You can also change the interlaced video to progressive one. It can accomplish the converting task fastest and conveniently. You can view the effect of both the original and converted video in the same video edit window. You can easily operate it while you see it. With the friendly user-interface, you can finish the conversion instantly. Motorola, LG, Samsung, Sony Ericsson, Mobile Phone, etc. 5 methods to record Google Hangout video calls, to share to YouTube and other video sharing platforms. What's more, your video calls from Google Hangout are all in high quality. Do you really know whole functions of QuickTime Player? Or can you start QuickTime screen recording in simplest way? If you are not so sure, then you can turn to this QuickTime guide to learn.